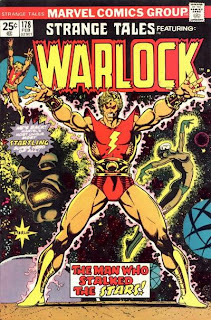 Yesterday, I talked a bit about how inspired and honored I was to attend a San Diego Comic Con 2008 panel devoted to Jim Starlin and mentioned that I absolutely loved the character Warlock. 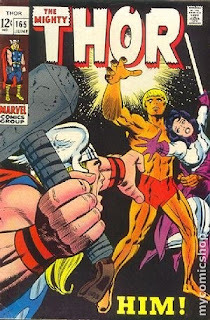 Although Starlin did not create the character--that honor belongs to Stan Lee and Jim Kirby, and Roy Thomas and Gil Kane...back to this in a moment--Starlin was the one that defined and made the spacefaring hero important. 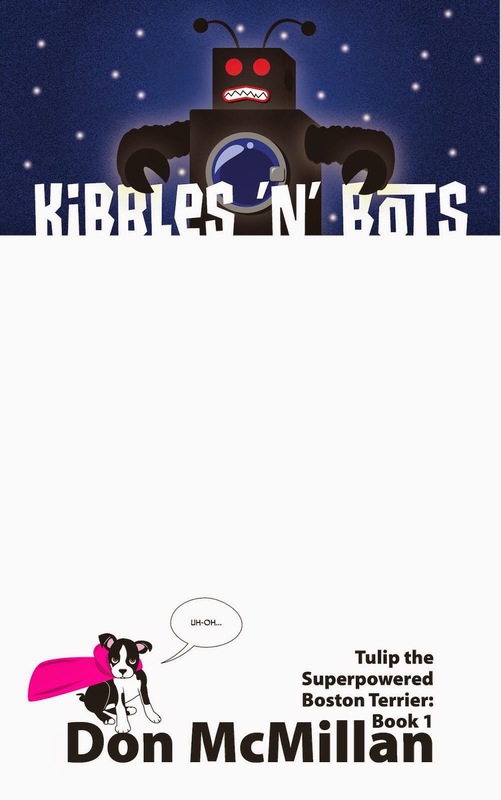 This one is a tad pricey, but there are cheaper reprints. Nice duds, Warlock! 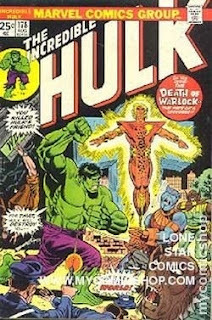 The golden-skinned hero known as Warlock was not always the strapping, fashionable fellow shown in the picture above, his origins actually began with Stan Lee and Jack Kirby as a character called simply Him. Him was created by a group of scientists called the Enclave who sought to make the perfect man and to make themselves perfectly wealthy. The Fantastic Four got involved, an island blew up, the Enclave had to cease lobbying against healthcare reform and later jumped back in the game by creating the perfect woman named...uh...Her--for some creative guys, they were none too bright in the name picking category, but to be fair she was first called Paragon--and Him took off into space because he was feeling kind of horny. Now, if I was just born/created in a cocoon as a full grown cerebrally-challenged golden hunk of burning love, what kind of woman would I choose to be my...girlfriend? I know! A goddess! Which is what Him decided to go for, but unfortunately that goddess was the Norse goddess Sif, who was also Thor's main squeeze. Bad move, but Him was not the brightest at that point in time, and should have checked match.com for a single Valkyrie or two before trying to steal the lady friend of someone who was way out of his league; Him could have also taken the time to invest in some pants...just a thought. Him, of course, got spanked bad by Thor through his itsy-bitsy-teeny-weenie-solid-red-tight-bikini briefs and he curled up in his nice warm cocoon and flew off into space to heal. 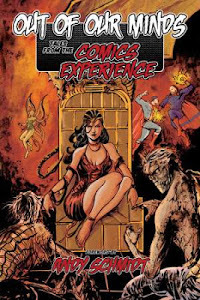 Warlock was part of the storyline for issues 178 - 181. No Messiah imagery here. This is the point that writer Roy Thomas and and artist Gil Kane picked up the reigns on the character, and had the super scientist The High Evolutionary discover the cocoon and evolve Him into the much more socially graceful Adam Warlock. 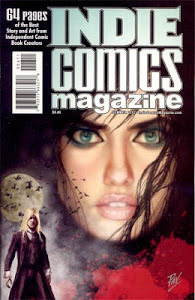 I am not too familiar with their run, other than what wikipedia says, which is that they wanted to revive Warlock as a type of Messiah and that Thomas had loved the music of Jesus Christ Superstar and wanted to bring the essence of the story to comics. I did, however, read the Incredible Hulk issues, which were quite good, focusing on a fallen-angel type Man-Beast and Warlock's struggle to prevent the High Evolutionary from destroying the Counter-Earth (a duplicate earth...don't ask) and stop the Man-Beast and his evil plans, while HULK SMASHED.